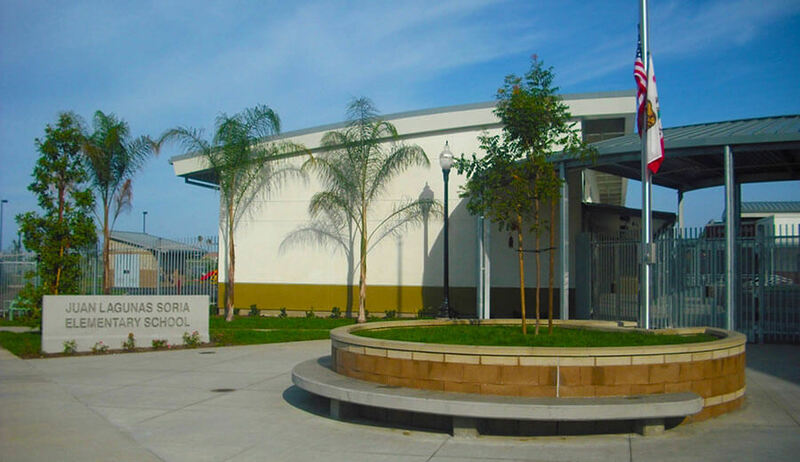 Upon completion of Soltek’s construction effort, the new Juan Lagunas Soria Elementary School represented the largest campus and the first Charter School for the Oxnard School District. 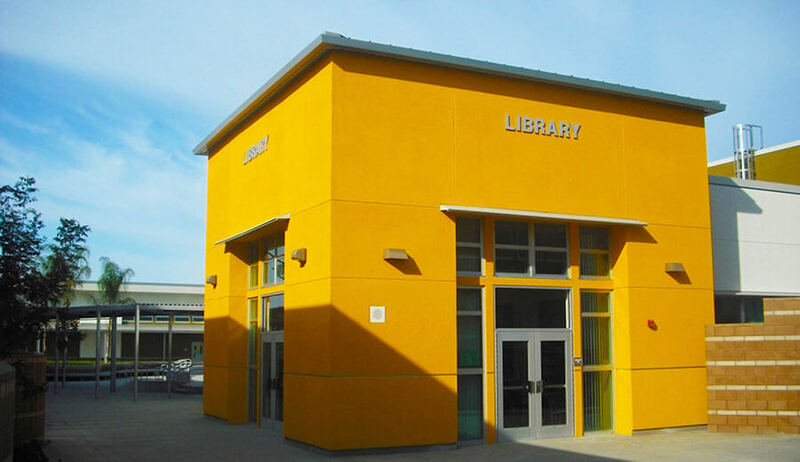 The school is named to honor Juan Lagunas Soria, an Oxnard resident and community activist who helped break down boundaries for Mexican-Americans and segregation in the region. 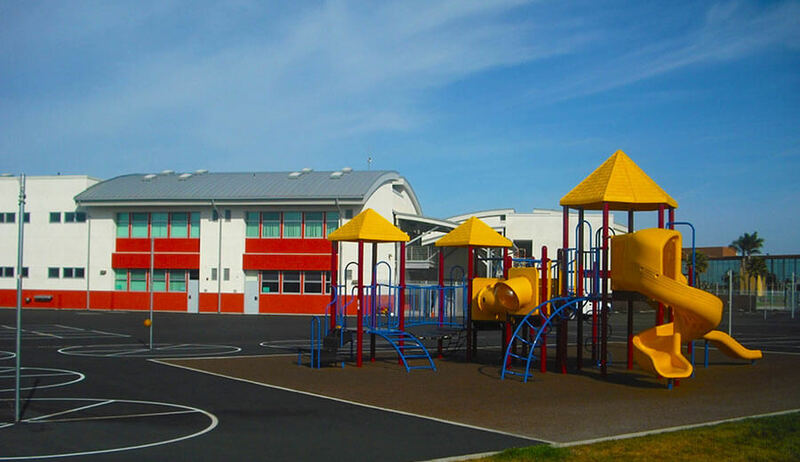 As a Charter School, the campus provides special education opportunities for disadvantaged students with the goal of bringing familiarity to the educational process. The campus is comprised of six steel framed and clad stucco structures including an administration building, a multi-purpose building for assemblies and sports activities, a full kitchen, a library with computer work stations, a building designated for kindergarten students and after-school programs, and two multi-story classroom buildings for grades one through six covering a total of 88,000 sq. ft. 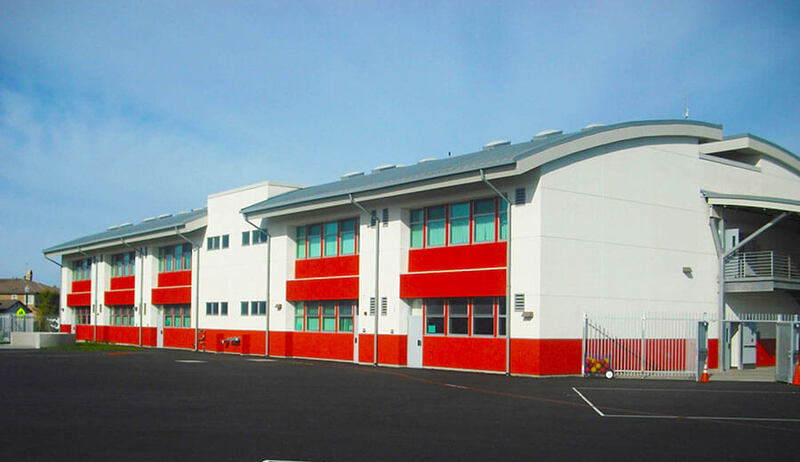 The school’s outdoor facilities include a multi-purpose amphitheater and stage, work stations adjacent to the classrooms and an exterior courtyard with seating for outdoor class instruction. Additional improvements included a two-acre sports field with baseball and softball diamonds, basketball and volleyball facilities and two play structures with rubber surfaces. The project is designed with numerous energy efficient features such as skylights in the buildings and classrooms that are integrated with the lighting systems to manage energy consumption. Mechanical systems, high-efficient heating and ventilation equipment and low maintenance landscaping are also provided. To assist in air quality, the building design includes a passive vapor barrier system under the concrete mat foundations to vent natural gas, windows with operable transoms, and low VOC paint.